lphonza Watson, 38, was shot Wednesday in Baltimore. The 8th transgender woman of color to be murdered in 2017 has been reported this week. Alphonza Watson, 38, was shot in the stomach Wednesday morning and rushed to Baltimore's Johns Hopkins Hospital, where she was pronounced dead shortly after arrival. "At this time, we don't have a lot to go on," Baltimore police spokesman T.J. Smith said. "What we know is that there was apparently some sort of argument that took place." Witnesses told police they heard someone yelling for help, followed by gunshots. Two men were seen running from the scene and escaped in a “dark-colored vehicle," according to the Baltimore Sun. Peggy Watson, Alphonza's mother, told The Baltimore Sun, "She was a very caring, passionate, fun person to be around, always in a talkative and playful mood." Alphonza's death follows the reported murders of seven transgender women of color in 2017. The names of other women killed this year are Jaquarrius Holland, Chyna Gibson, Ciara McElveen, Mesha Caldwell, Jamie Lee Wounded Arrow, Keke Collier and Jojo Striker. 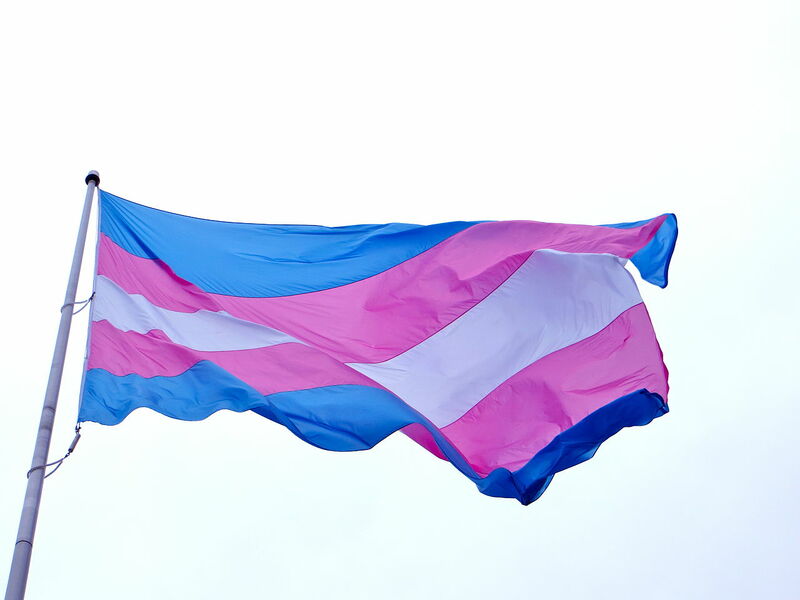 "NCAVP has already responded to seven homicides of transgender women of color within the first two months of the year," said New York City Anti-Violence Project's Executive Director Beverly Tillery. "As a society we can stop this epidemic by hiring trans women of color, making sure they have safe places to live and standing up when we see or hear them being demeaned and attacked and simply by valuing their lives. The moment to act is now." The NCAVP reported the murders of 23 trans and gender non-conforming people in 2016.